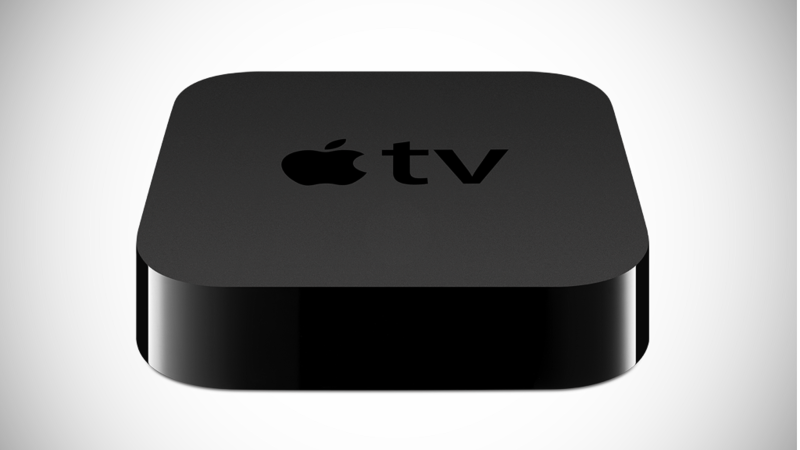 Click here for Fortune's look at 11 features Apple TV needs to have. After seeing how Apple upended the music and wireless industries over the past decade, cable operators want to make sure that their industry isn't next in line to get an Apple makeover. Apple (AAPL) is widely reported to be in negotiations with cable companies to add live television access to a future Apple TV device -- perhaps an actual TV, but possibly something else. A Wall Street Journal report this week cited sources who claimed knowledge of Apple's attempts to get cable companies on board with an Apple-designed set-top box. The device would be sold to consumers directly by Apple, and the tech giant would like to take a 30% cut of movies and apps that customers purchase on the box. The cable companies would be in charge of ensuring the viability of the service, including fixing malfunctioning devices. In other words, Apple wants to be the shiny, user-friendly face of the device and let the cable companies do the dirty, unappreciated work. The industry term for this is a "dumb pipe": a company that is responsible for delivering a service but has no say in what flows through its network and no direct control over the customer experience. That's exactly what happened to the wireless and music industries when Apple introduced iTunes and the iPhone. The music industry lost much of its control over how music is sold and marketed to consumers, which contributed to a decade of declines in overall music revenues. With the iPhone, wireless companies like AT&T and Verizon lost the ability to make money on or control app sales, text messages and, increasingly, even phone calls. (If you're using Skype on your smartphone, you're not using voice minutes.) The carriers were forced to build out and support wildly expensive data networks and change their business model to make money on metered data services. 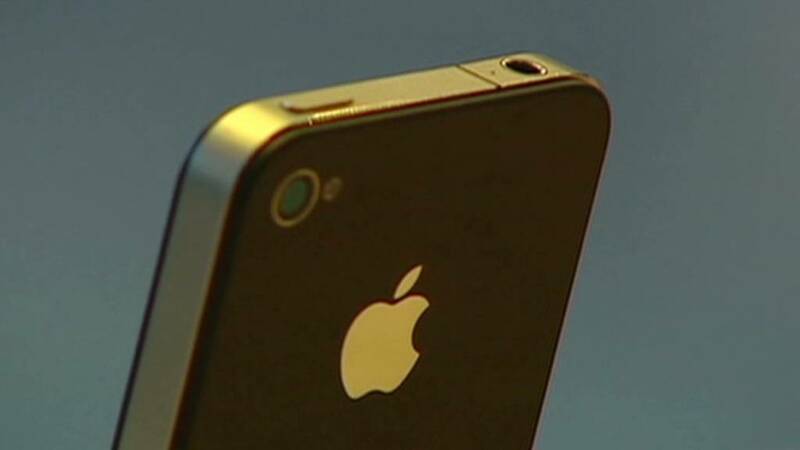 "The iPhone came along and radically changed the industry," AT&T CEO Randall Stephenson said last month at Fortune's Brainstorm Tech conference. "The industry has grappled with getting the pricing model turned." Comcast (CMCSA), Time Warner Cable (TWC), and the rest of the nation's cable companies want to avoid a similar fate, industry experts say. "History is a wonderful teacher," says Steve Beck, managing partner of cg42, a boutique consulting firm with expertise in the telecommunications and cable sectors. "Cable companies look at the music industry pre- and post-iTunes and the wireless industry pre- and post-iPhone and the control Apple exerted, and they want no part of that." Cable companies would also be welcoming a rival -- or, more accurately, rivals -- into their midst if they partner with Apple. In its current form, Apple TV supports Netflix (NFLX), Hulu, MLB TV and other services that compete directly with cable subscriptions. If Apple were to make a radically better cable box that works with any provider's service, cable TV would quickly become a commodity. There would probably be an advantage for the first provider to take the plunge, but whatever bump the first adopter received would eventually subside once all competitors began to carry the box. Cue the inevitable price wars. "It's not surprising that they're looking at this very cautiously," Beck says. "In this industry, the potential uptick of customer acquisition or retention doesn't seem to be offset by the massive risk." Still, despite all those obstacles, there seems to be something of an inevitability around Apple's entry into the TV space. Cable isn't yet faced with its Napster moment: Cord-cutting is a growing but still relatively contained phenomenon. But as the companies lose customers to cheaper alternatives, including online streaming, they may begin to look to Apple as a white knight. "Apple will eventually find a willing partner," Beck says. "The question is only how much that partnership will constrain the original vision of Apple's product. If Apple has to give in, it will be a hobby that didn't live up to the original idea."